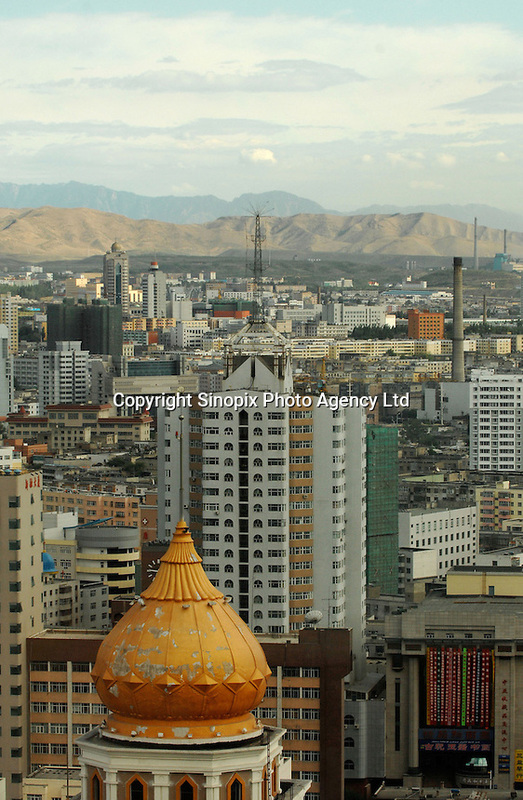 Urumqi the capital of Xinjiang Province, China. Xinjiang has a large population of Muslims including 20 million ethnic Uighurs but Han Chinese now outnumber the local Uighurs. The Uighurs have been fighting an underground gorilla war and some groups are seen as terrorists by the Communist Party. .